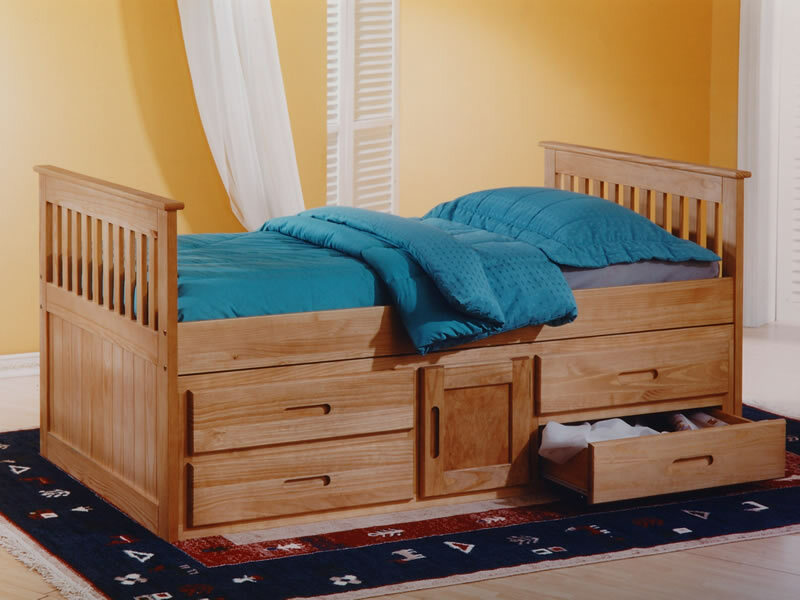 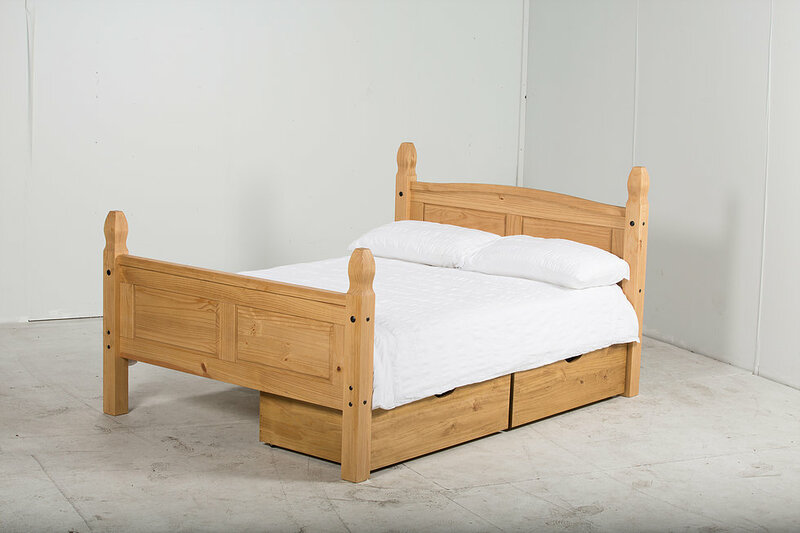 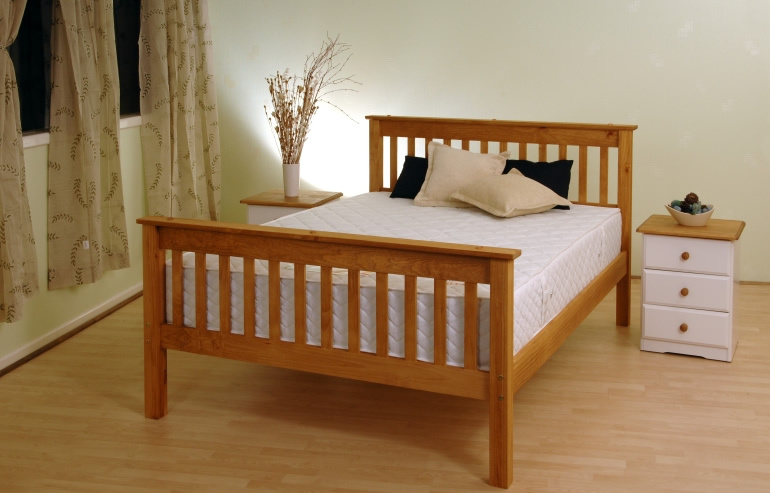 Chile Sleeper - Bristol Beds - Divan beds, pine beds, bunk beds, metal beds, mattresses and more! 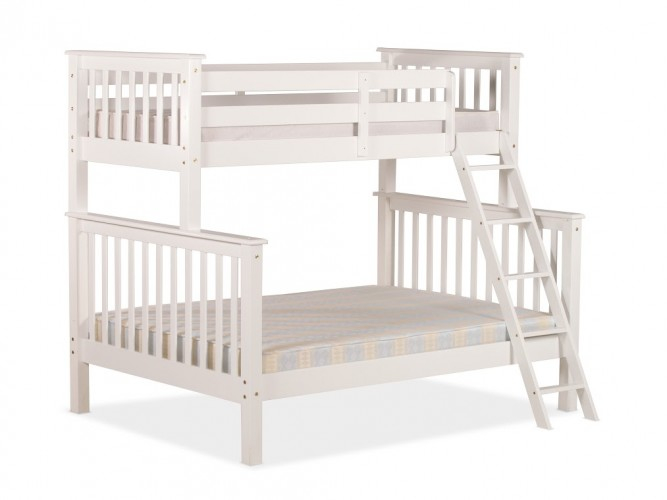 Double and single bunk in white pine. 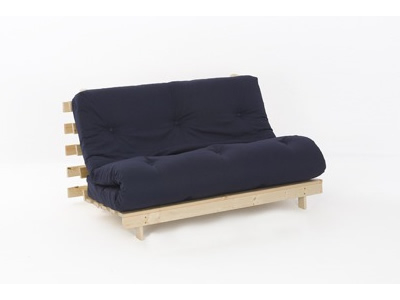 A great quality item.